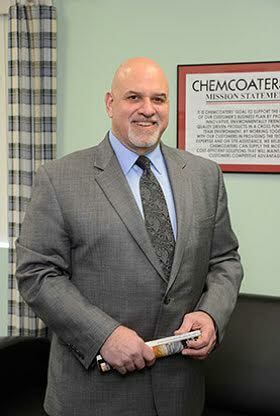 Effective immediately, Mike Tieri, 59, has been named Vice President of Sales & Marketing at Chemcoaters, Inc., a leading coil coater as well as a manufacturer of proprietary coating chemistries at its sister company, Eco Green, both based in the heart of the American steel industry, Gary, Indiana. This appointment was announced by company president Bill Capizzano. Mike joined Chemcoaters in 2013, following a long career in steel sales dating back to 1993 at Cresco Steel, then Viking Materials and Kloeckner Metals. 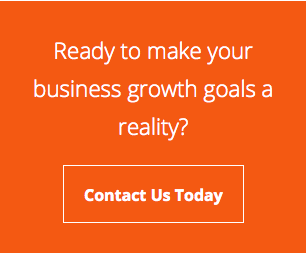 Subsequently, Mike was a Sales Manager for Chicago Tube & Iron, Kloeckner and JDM Steel. Prior to this promotion, Mike served as Director of Sales & Marketing for Chemcoaters and Eco Green, spearheading the efforts on both companies’ sales initiatives, key account management, sales strategy and new business development. He works closely with the company’s ad and PR agency on brand building and development of the messaging to the mills, service centers and OEMs in the industry. Recently, he developed a highly successful campaign for the Chemcoaters coil washing service, using a “Car Wash” theme he developed with the agency. Mike was also honored in 2016 by the Metal Service Center Institute for his innovative and clever social media campaigns. Mike and wife Jill live in Tinley Park, Illinois, have five children and six grandchildren. They are members of Harvest Bible Chapel in Rolling Meadows, Illinois. Based in Gary, Indiana, Chemcoaters, Inc. is a leading supplier of green coil coatings, as well as traditional prepaint and protective coil coatings such as dry film lubes and other RoHS-compliant coatings. Virtually no VOCs or HAPs are present in the process. The company’s patented InterCoat® ChemGuard 300 coating is formulated with trivalent chrome vs. hexavalent chrome, making it environmentally friendly in all building, architectural, transportation and consumer appliance applications. InterCoat® ChemGuard 300 coating has superior corrosion resistance, as well. Chemcoaters offers a presentation on their unique and proprietary patented coating that evidences this fact to all interested parties.